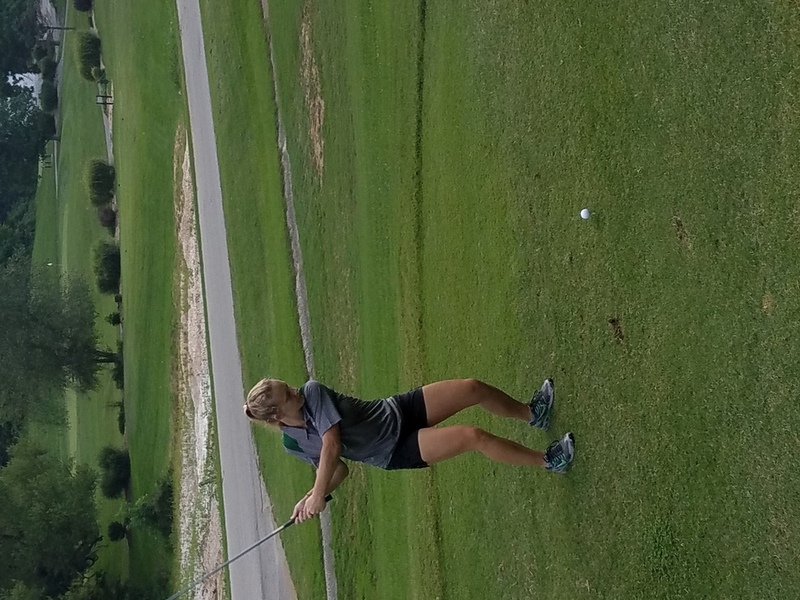 The Pierce City Girls Golf season ended on Monday, October 2nd. They traveled to Nevada as it was a par 72. Kali Fenske and Samantha Myers were the two girls who traveled on Monday looking to make it to State. Senior, Kali Fenske ranked 38th out of 69 girls. She shot a 114, 59 on the front-nine and 55 on the back-nine. Another senior, Samantha Myers placed 23rd overall. She shot a 54 on the front-nine and a 49 on the back-nine which got her a total of 103. She was a heartbreaking one stroke off from making it to the state tournament in Colombia. It was a great season for them as they kept getting better at their short game. Boys Golf starts on February 2nd.